Joni’s focus is on aligning postures properly while aligning mind and breath to practice. 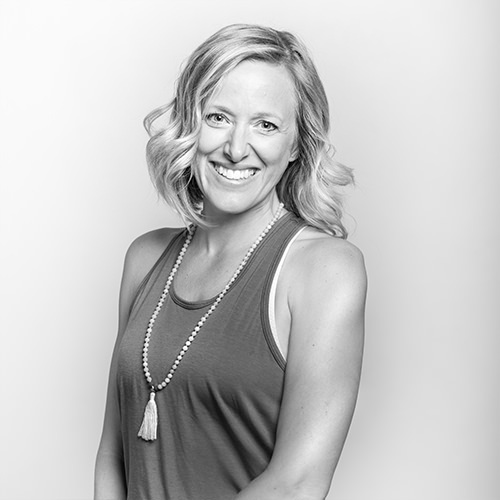 She holds a 200-hour YogaWorks certification and combines that knowledge with 15+ years of personal practice experience to create classes that are physically challenging, emotionally liberating, and safe. Joni weaves positivity, inspiration, release, and finally—stillness—into all of her classes.